There is one car that Take to the Road is very familiar with and that is the VW Beetle. One of the very first feature films I made starred a 1968 Beetle (watch it here). Plus I got to film an impressive 1965 electric Bug as well (you can watch that one here). So I know a nice Bug when I see one. When I spotted this rare 1963 VW Beetle for sale, I knew straight away that it was worthy of a Take to the Road Market Pick. 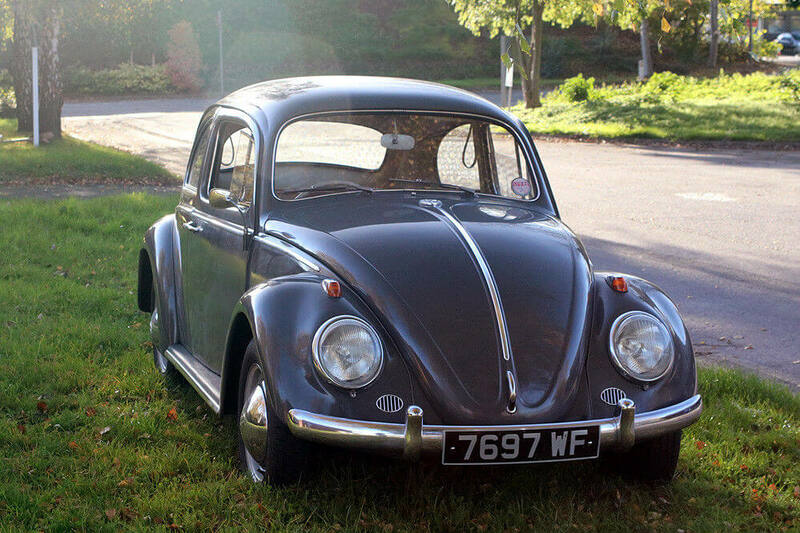 This particular VW Beetle is a rare RHD survivor that was first registered in 1963. The seller states that it was placed in storage for 18 years, which would explain why it has survived in such original condition. This 1963 VW Beetle looks very clean and straight in the photos. It is described as being a matching numbers car that retains its original anthracite grey paint. And it nice to see that it is still a 6 volt Bug. So many Beetles have been converted to 12 volt over the years, so this is a nice nod to its originality, even if the headlights aren’t very bright. The description notes that this Beetle has had minimal welding underneath. Plus it is said to retain its original heater channels and floorpan. This is very rare on old Beetles as it is a very common rust spot. There is some rust on the lower wings, but it is described as being minimal. The interior is very clean and retains the simiplicity that makes old Beetles so appealing. The original radio blanking plate is nice to see as well. On the inside it retains its original headlining and seats, plus the rubber over matts. The carpets are said to have been replaced a few years ago. The 1200cc engine looks tidy andnice and original. Moving to the mechanicals, this VW Beetle retains its original 1200cc engine, which has recently benefited from a rebuilt carburettor. 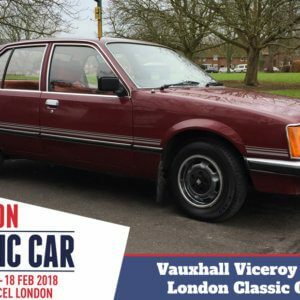 A check through the cars MOT shows that it has had a very good pass record over the years, with a few advisories noted in its most recent MOT. Also worth mentioning is the fact that this car is said to have been used in the TV series The Royal. 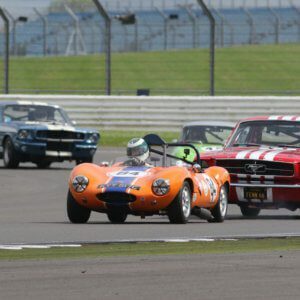 A bit of celebrity status is always interesting when it comes to classic cars. It isn’t a requirement for most classic car enthusiasts, but it does add something to this Beetle’s history. What appeals to me the most about this VW Beetle is its originality. Unrestored RHD UK market Bugs are a very rare find these days and I agree with the seller that it would be a shame to restore this car. Stripping away all that originality and history would indeed be a shame. It’s asking price of £12,450 is high but it roughly in the range of where unrestored VW Beetle’s are in the market right now. If I was buying this car I would do my utmost to keep it as original as possible. This is a car to be used and enjoy, but at the same time respected and preserved. Plus you can always sit back and watch it on TV. Which will always be a talking point at cars shows.